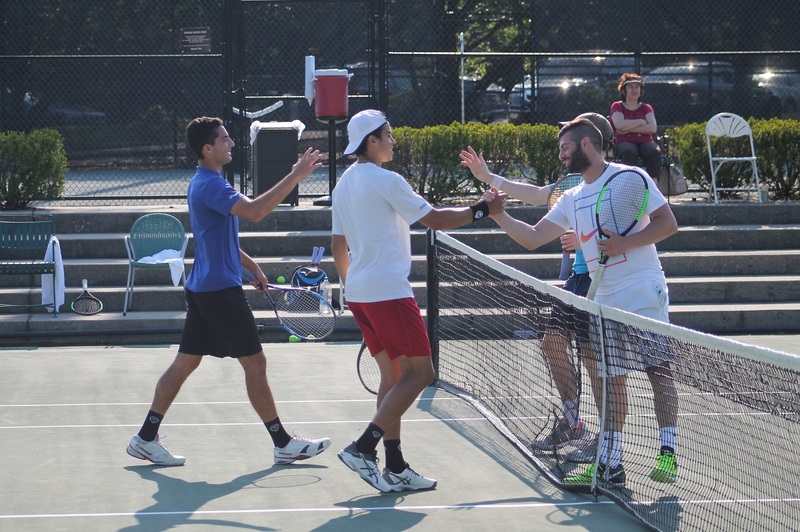 Long Island Tennis Magazine’s 2018 Summer Series gets underway on Saturday, June 9 with the first installment of the 2018 Long Island Tennis Challenge at The Hamlet Golf and Country Club in Commack, N.Y. The event will consist of three divisions/levels of play, the Men’s Amateur, Women’s Amateur and Men’s Pro Division. The Men’s Pro Division will feature a $750 cash prize! The cost to enter is $60 per person, and that includes tournament entry, breakfast and lunch, and drinks throughout the day, as well as great prizes for all divisions!